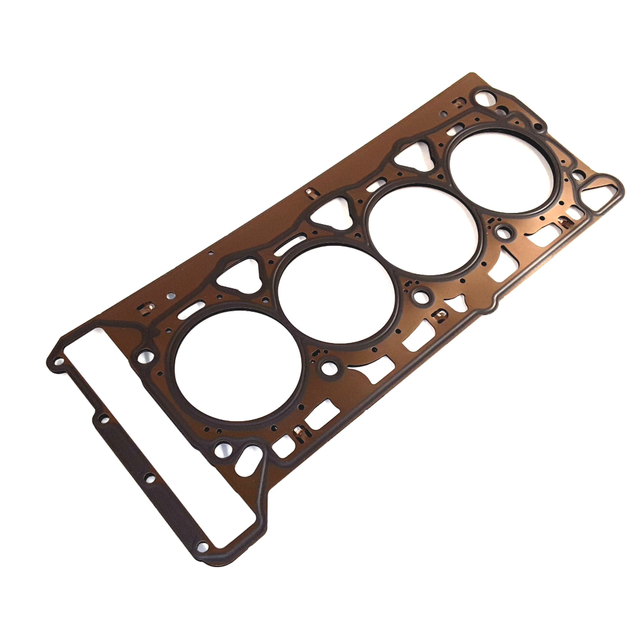 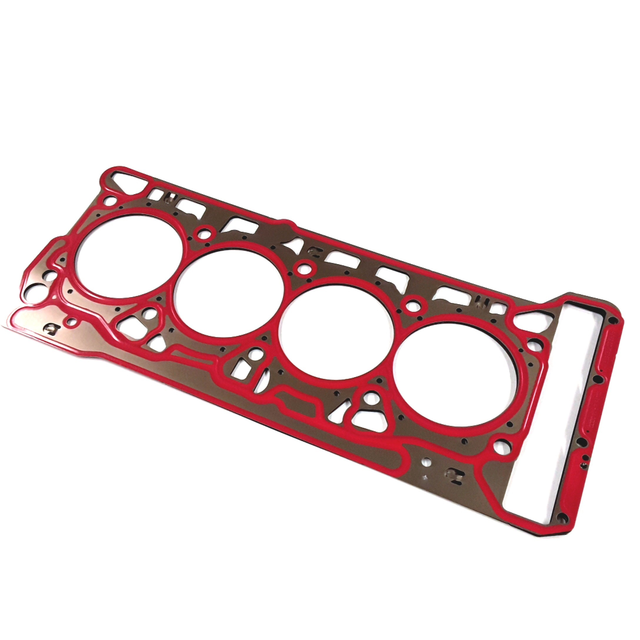 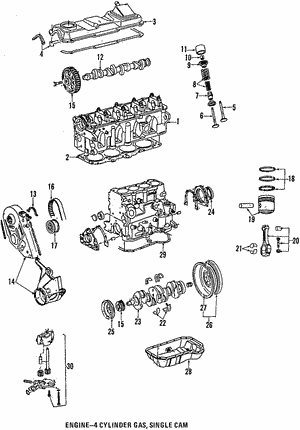 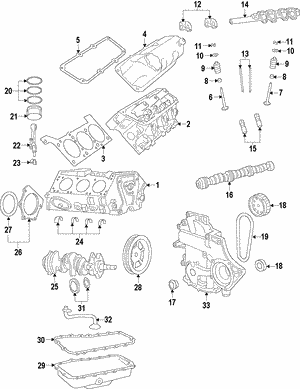 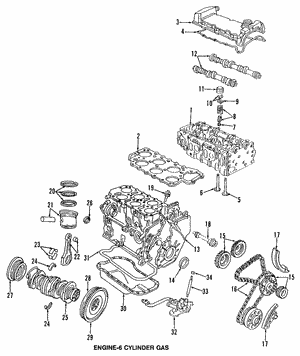 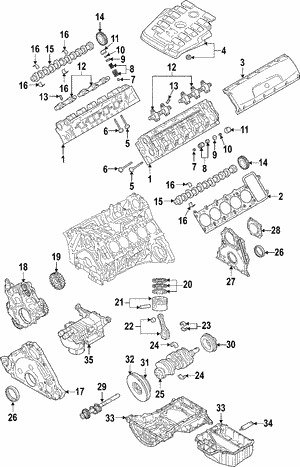 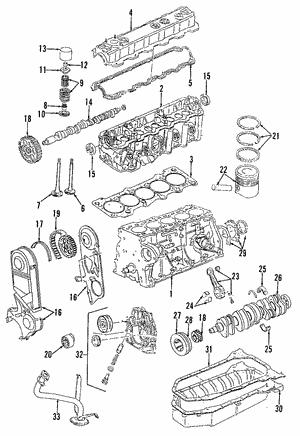 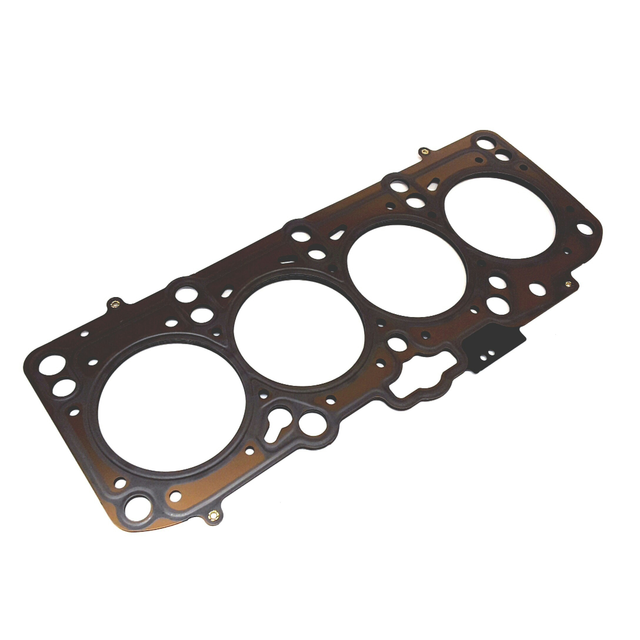 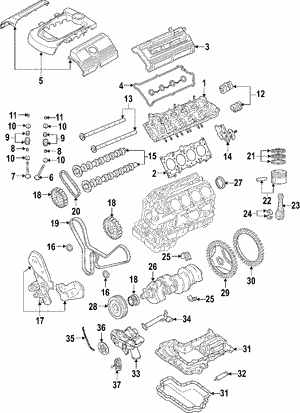 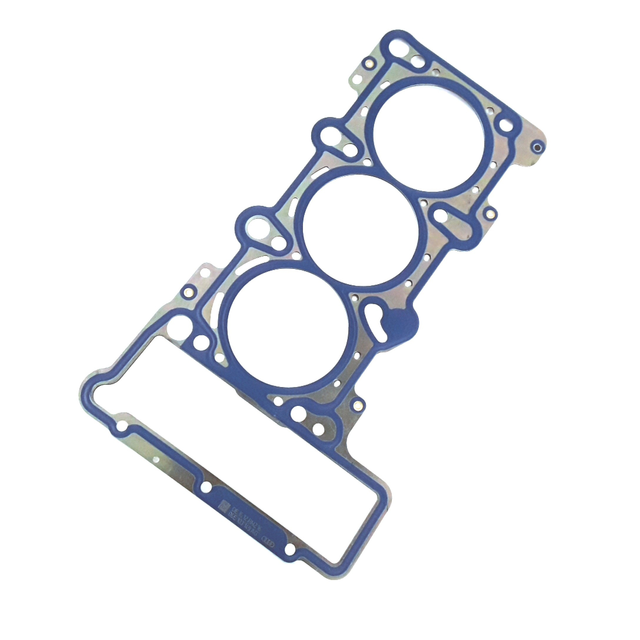 A Volkswagen cylinder head gasket plays a vital role in your vehicle's engine functioning properly as the head gasket creates a seal in between the cylinder head and the engine’s block. 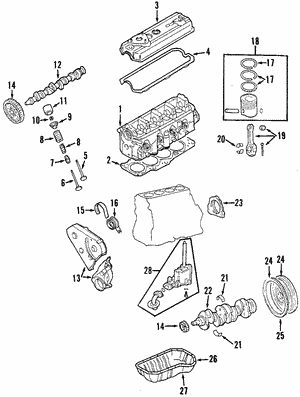 In order for combustion to occur, high compression pressure must be maintained, and this seal must be exact. 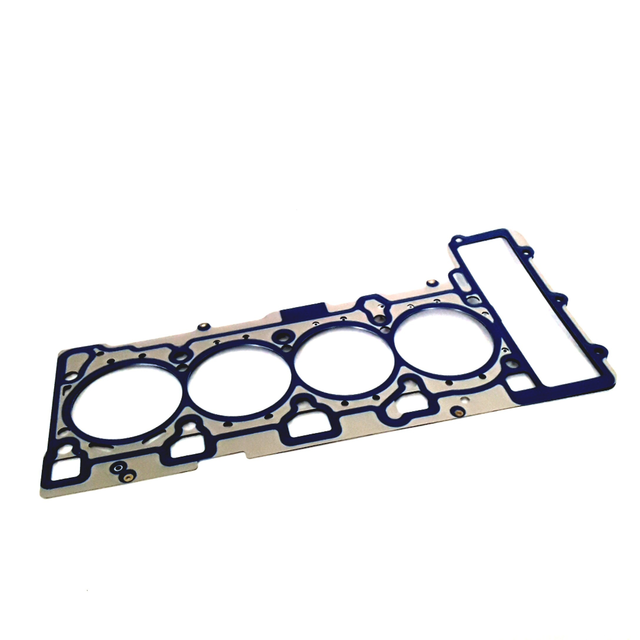 This gasket seals in the combustion process and also keeps coolant and oil from mixing together in the combustion chamber. 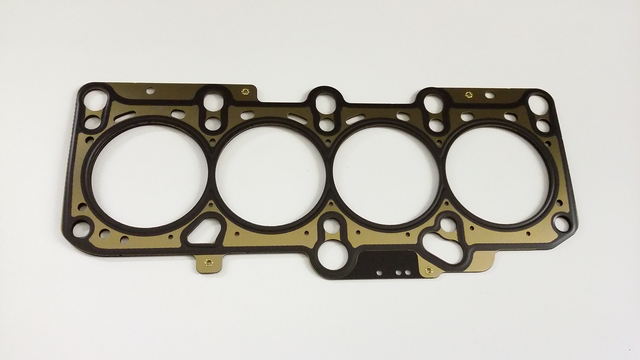 When this gasket goes bad, it is commonly referred to as a “blown head gasket." 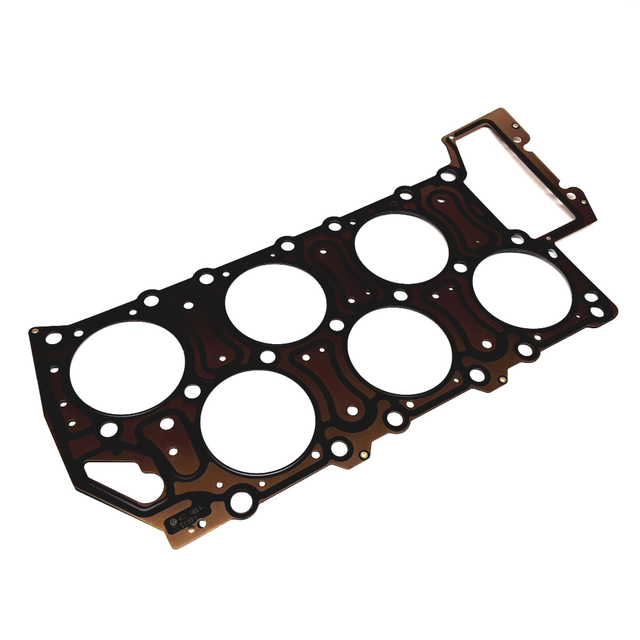 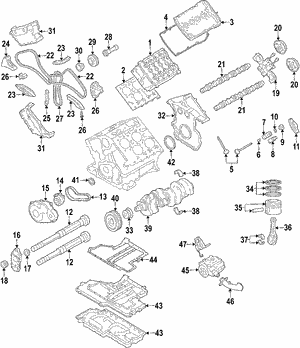 This can lead to serious damage in your engine, meaning costly repairs and replacement of more expensive parts. 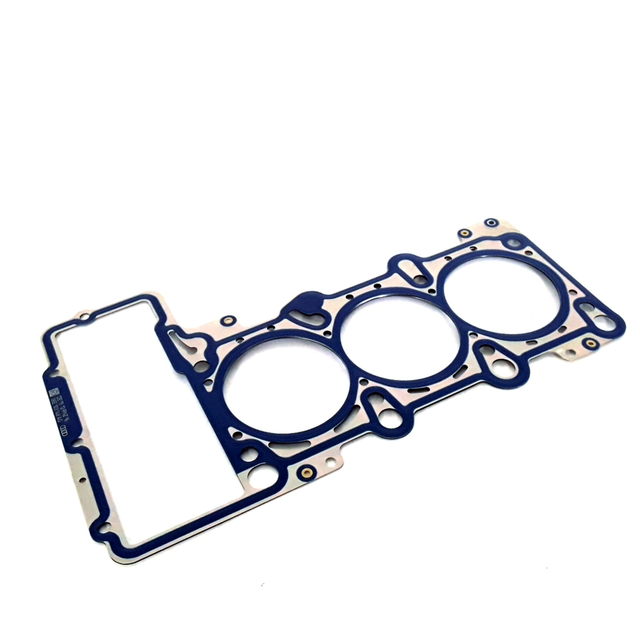 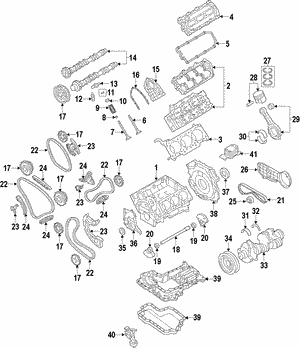 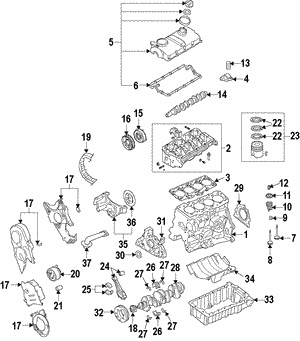 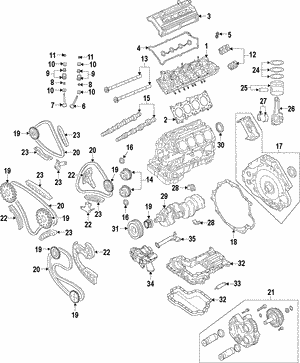 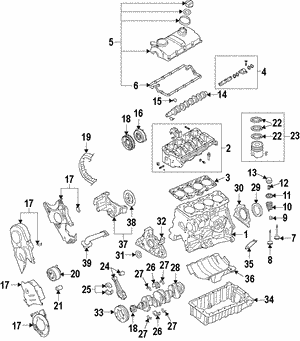 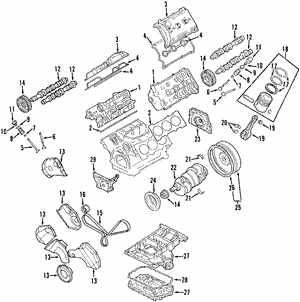 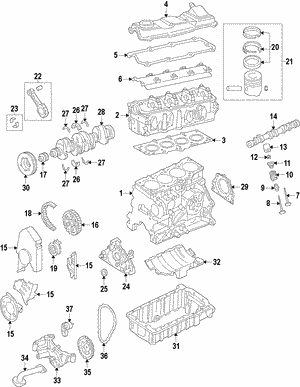 Detecting and replacing a bad head gasket quickly can preserve the function of your Beetle, CC, or other VW's engine and save you a lot of money in engine repair. 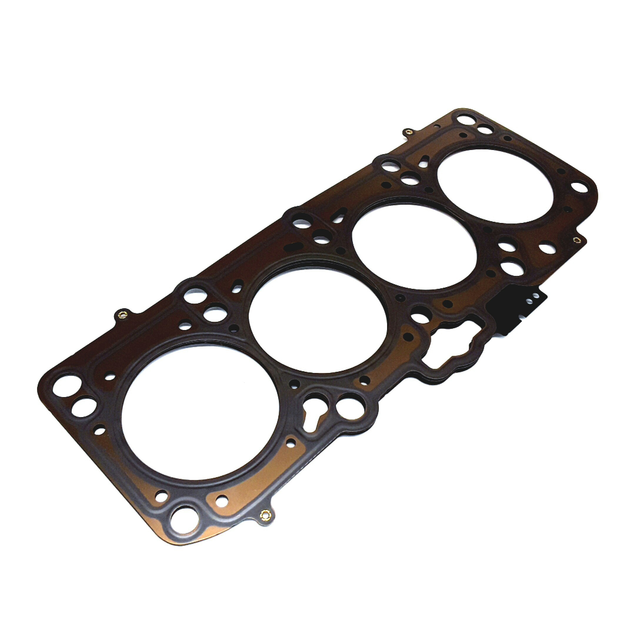 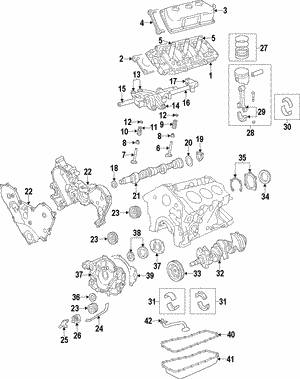 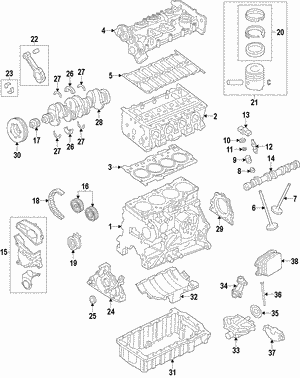 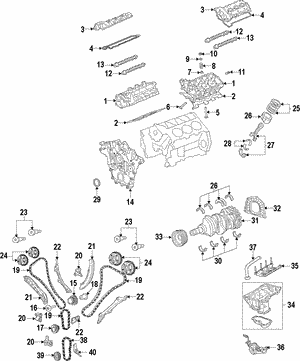 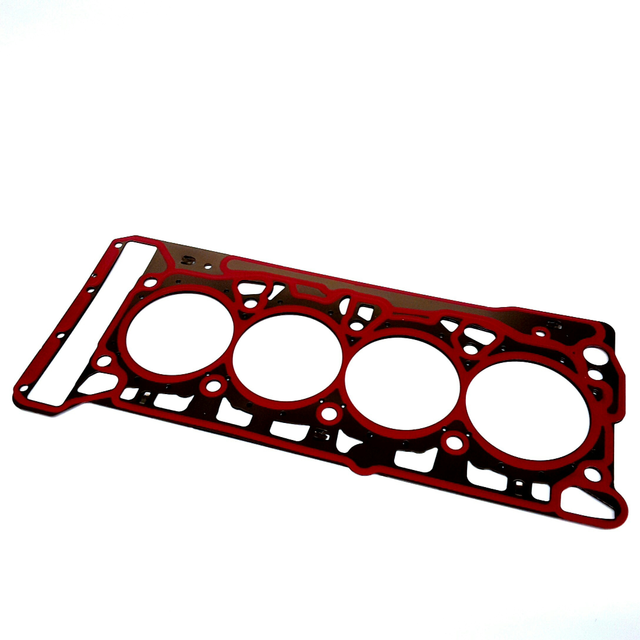 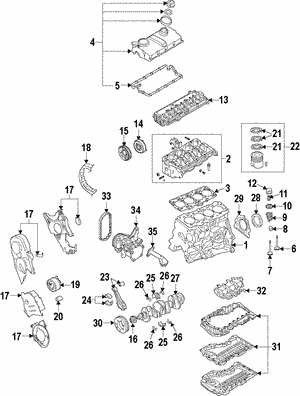 If it’s time to replace your cylinder head gasket with a new VW OEM cylinder head gasket, you will notice a few symptoms. 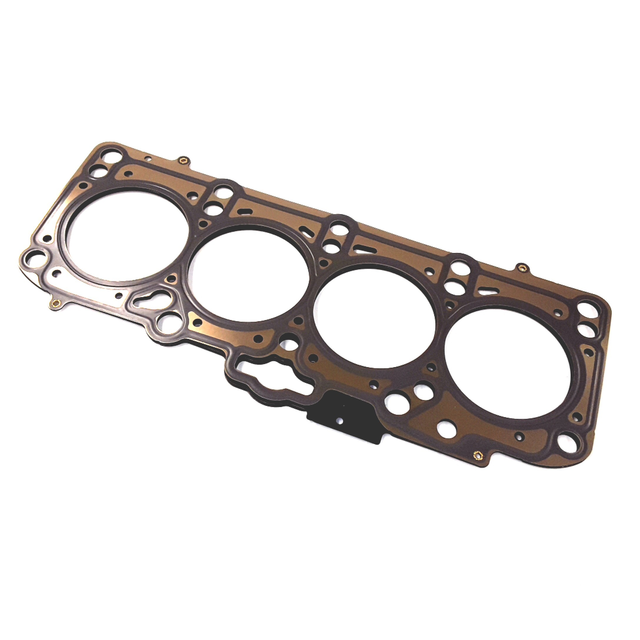 These include a rise in the engine’s operating temperature, a drop in compression, leaking coolant and/or oil from the bottom of the cylinder head, low oil, low coolant, and smoke coming from the tailpipes. 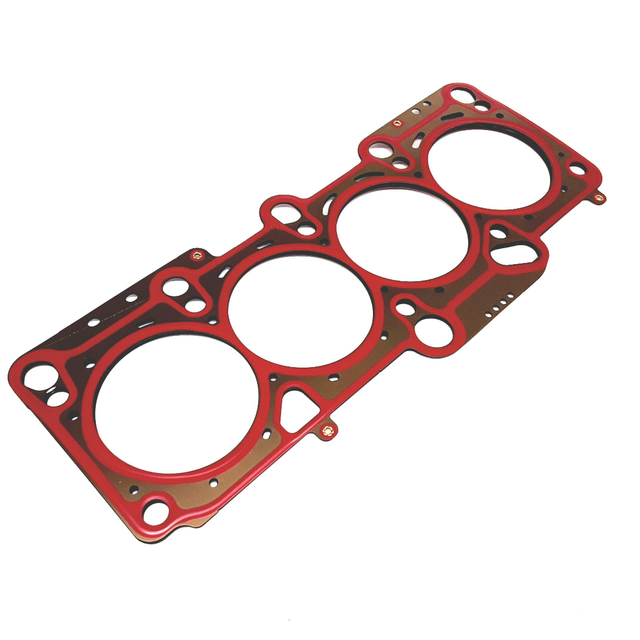 OEM gaskets are the only head gaskets made to fit your cylinder heads and engine block exactly, meaning you get the best seal possible.